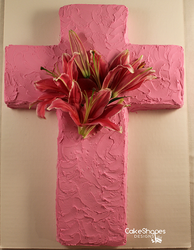 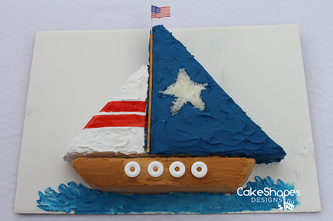 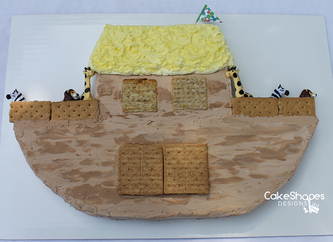 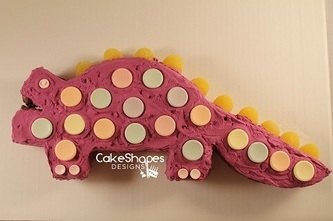 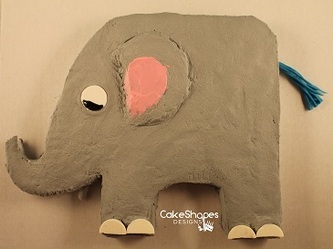 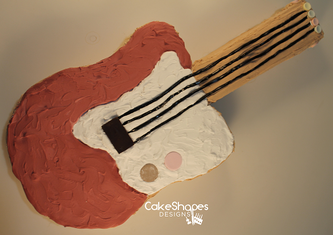 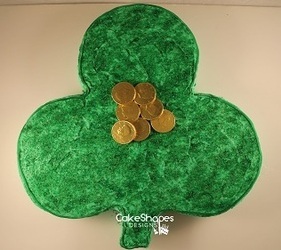 CakeShapes Designs provides a downloadable cake pattern and cake decorating ideas to create a fun, creative shaped cake or cut up cake. 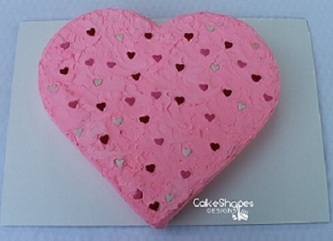 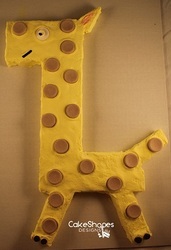 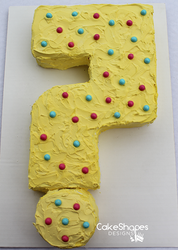 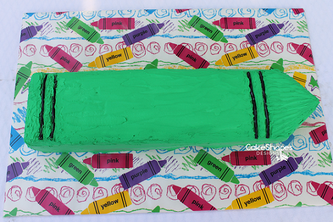 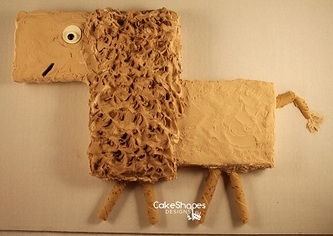 These cake patterns are not just for kids birthday cakes. 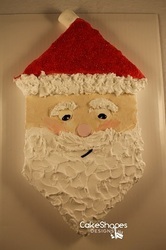 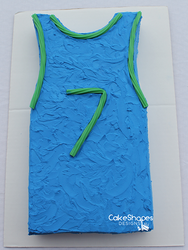 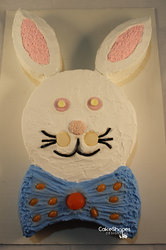 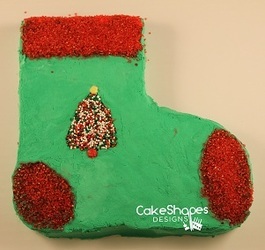 They will be a great cake for your party, holidays, and many celebrations. 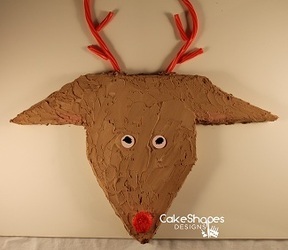 You will not need any special shaped cake pans, cake decorating tools, or cake decorating skills. 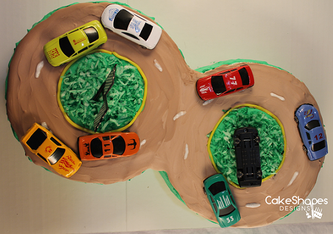 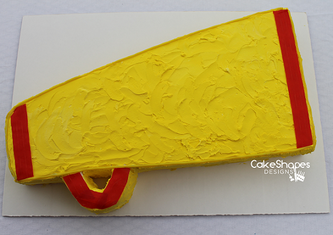 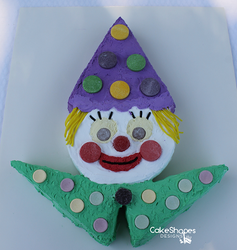 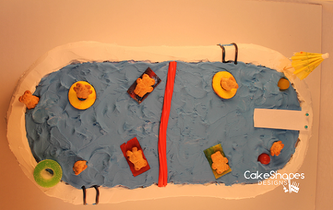 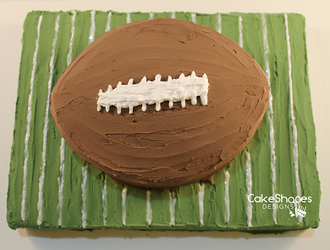 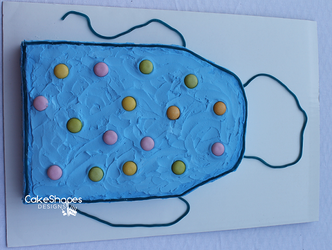 No cake decorating classes needed for these simple, fun, cut out cakes. 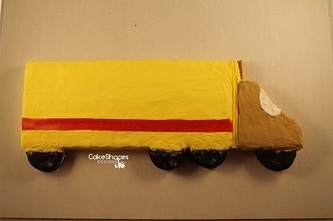 I (an amateur) created all these cakes with basically only items from the supermarket or my local party supply store. 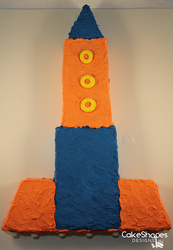 The downloadable cut up cake patterns will transform your homemade cakes into unique, fun cakes that will help create memories for your family and friends. 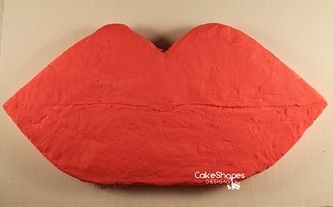 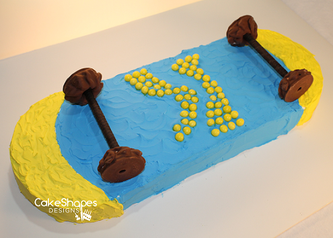 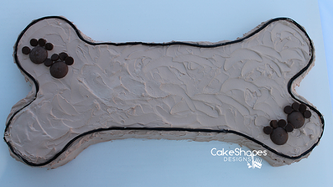 CakeShapes Designs downloadable cake patterns easily transform your cake into a creative shaped cake that will amaze everyone! 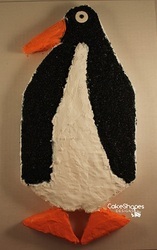 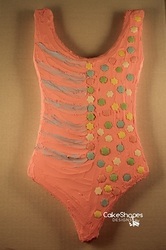 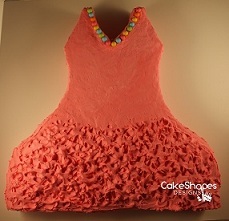 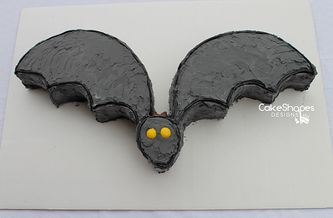 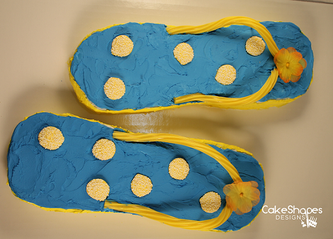 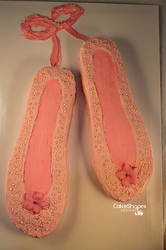 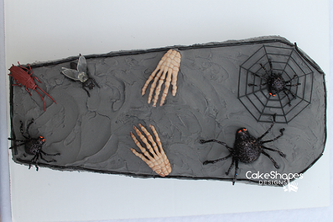 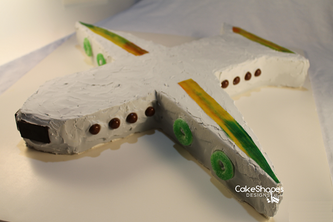 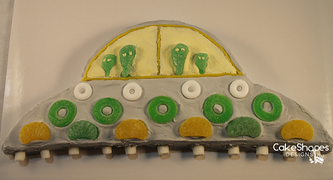 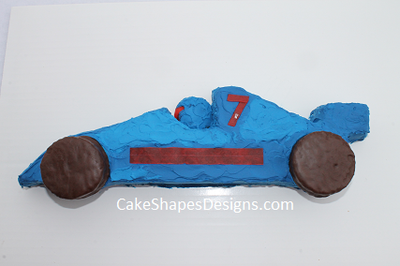 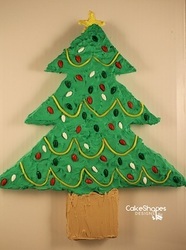 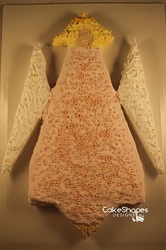 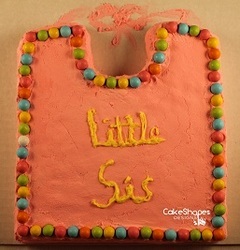 For more information or to download the cake pattern, just click on the picture.